It's no surprise that a nice glass of Champagne or Sparkling wine is my favorite way to celebrate. I was even proposed to with a bottle of champagne (ring hidden inside of the champagne box). My absolute favorite bubbly is Rosé. It's got a hint of sweetness without being overpowering and in my opinion, will compliment any food, seafood - steak - poultry - cheeses. The contents and the package are also my favorite color - pink! 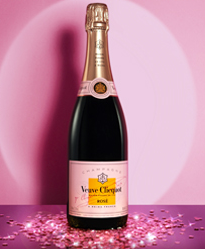 Veuve-Cliquot Rose is the first Rose I ever tried. Talk about big shoes to live up to! You can pick up this delicious bottle of bubbles for $65. Mumm Brut Rose - If I am bringing a housewarming gift or looking for an excuse to celebrate, this is what I buy. It is my go to favorite Rose at the perfect price point around $20 a bottle. G.H. 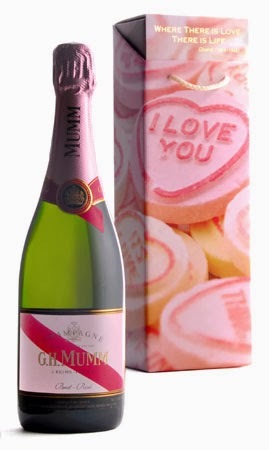 Mumm Brut Rose is a delicious Champagne blend and always an impressive bottle to give as a gift. Even better to drink. The average price is $55 a bottle. Chandon Rose is a favorite to serve at Brunches, the flavor always impresses and the price will not hurt your wallet at $15 a bottle. 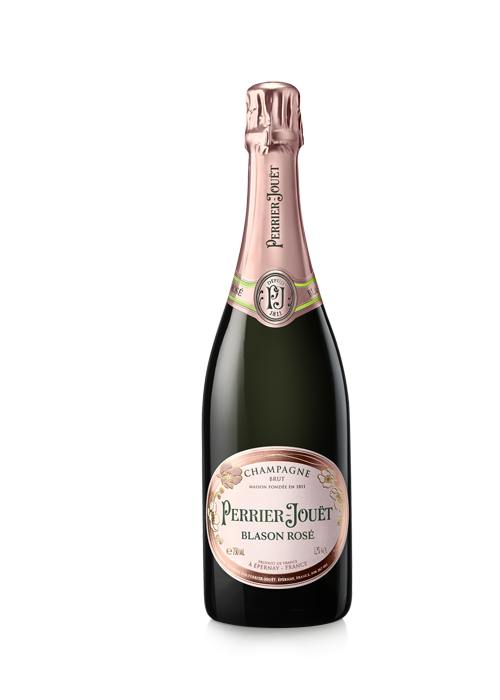 Perrier Jouet Blason Rose is a nice pick if you are looking to impress. This is one of my favorite labels and will surely impress any lady. The average price of this champagne is $80 a bottle. 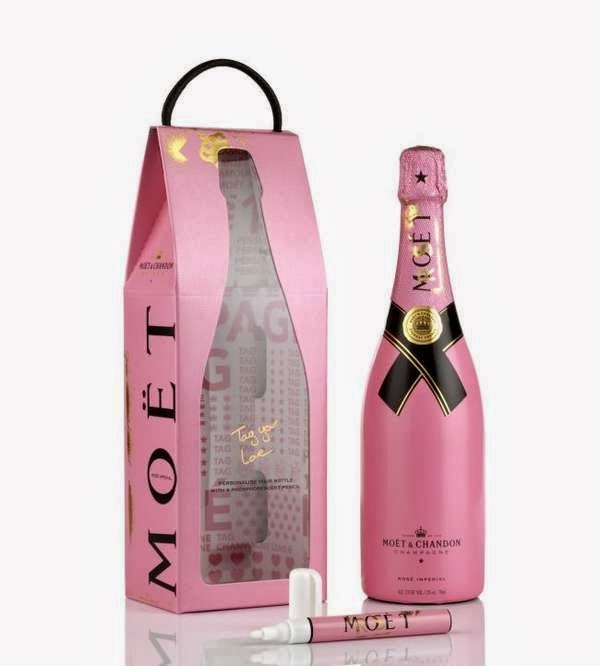 Moet and Chandon Rose Imperial is offering a "graphiti" bottle for Valentines Day - a pen where you can write your special something. Who needs a Greeting Card when they have a Champagne Card! This bottle will set you back $60, the average cost of a dozen roses on Valentines Day. 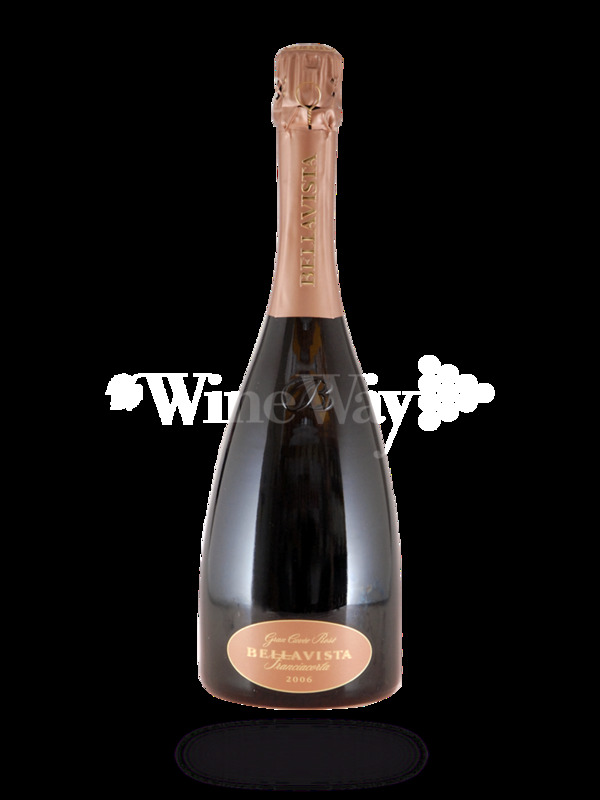 Franciacorta Brut Rosé Bellavista - this was a bubbly I was introduced to while in Seattle last year at the International Food Bloggers Conference. I even declared their wine to be one of the best I have had and still stand by that. In fact, Franciacorta was recently named the official toast of Milan Fashion Week! Perrier Jouet Belle Epoque Rose 2004 Now if you are really looking to impress, this is the way to go. Not only is the this one of the best Rose's you will ever drink, the bottle popularly known as "The Flower Bottle" is a work of art in it's own. In 1902 a Japanese anemone was designed on a Belle Epoque bottle – an icon which would soar to grandeur over the years. When I am fortunate enough to get a flower bottle, I save them to use as single flower vases. 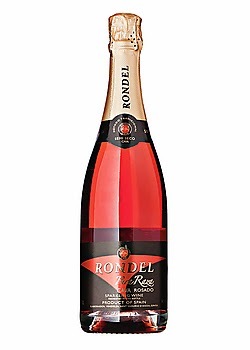 Rondel Rose - Rondel is the best bang for the buck at under $10 a bottle. I have only found it at Total Wine and their Brut is what I use for a mimosa base. I was introduced to their Rose during the holiday's and was impressed for the single digit price point. 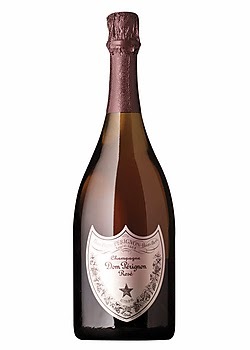 Dom Perignon Vintage Rose If you want to bring out the big guns on Valentines Day, Dom Perignon offers a vintage rose for nearly $400 a bottle. I don't condone this kind of spending but I have had the opportunity to drink this champagne in my former life and it is amazing (if someone else is buying).